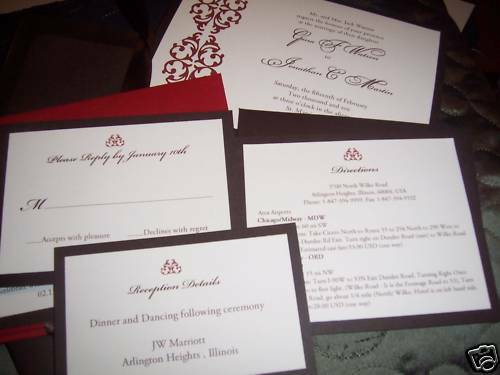 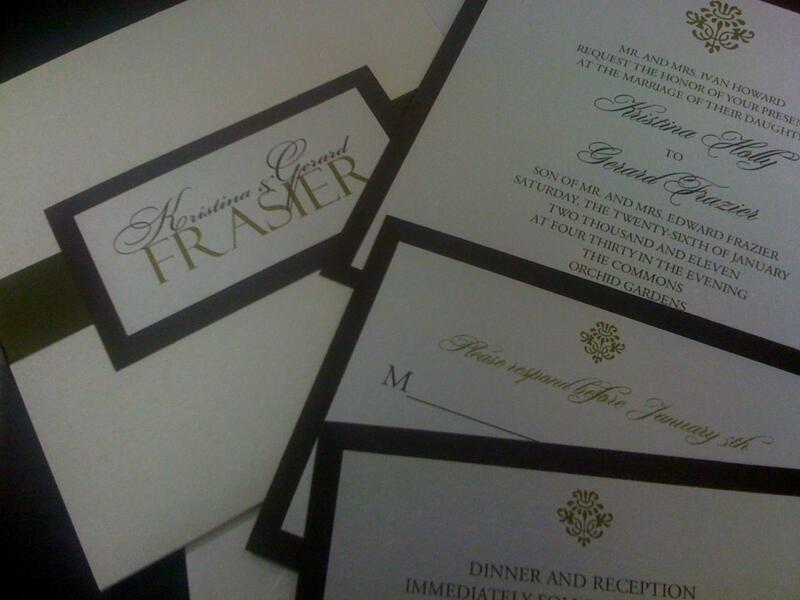 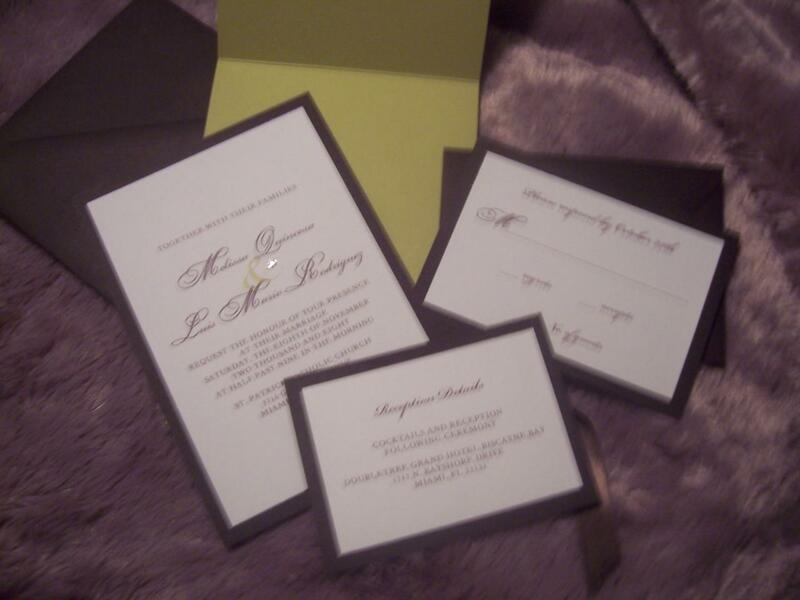 Below are just a few samples of various invitations I have created. 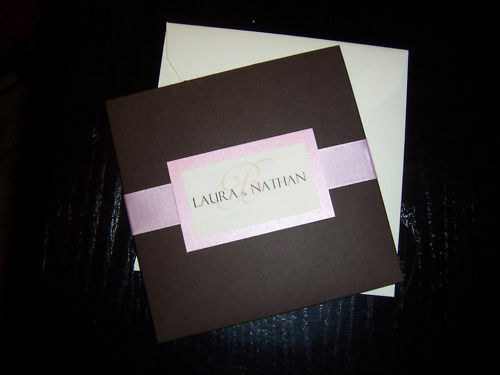 If you don't find a style you like below, please feel free to contact me and we can create a unique invitation for your special event. 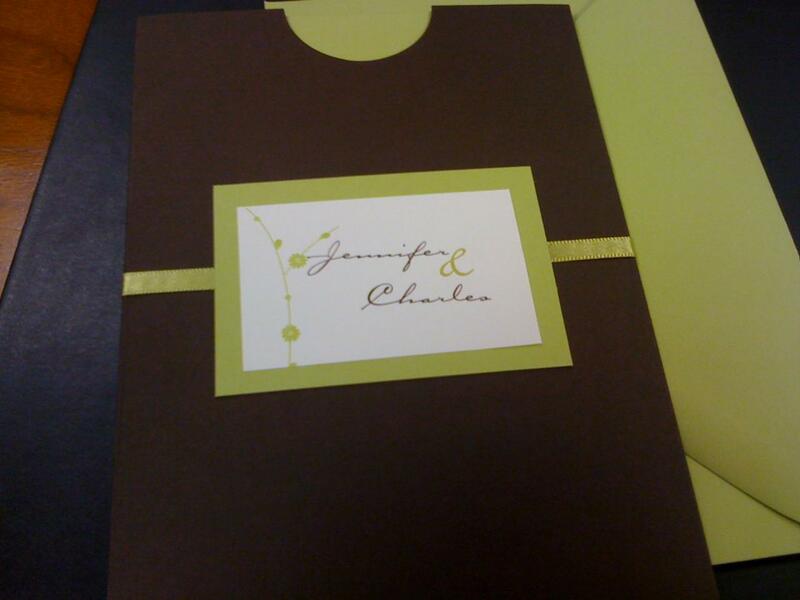 Each invitation is handmade to fit your style and wedding colors. 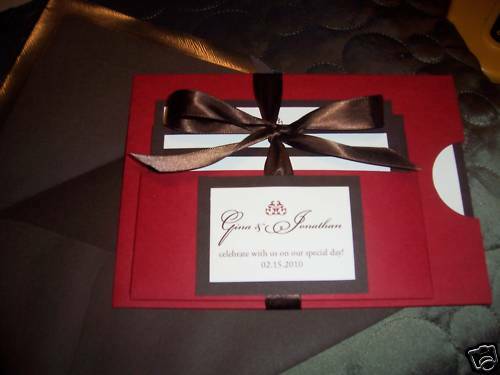 Please visit page for other wedding stationeries such as menus, programs, tablecards, and so much more can found on our "Menus & Programs" page. 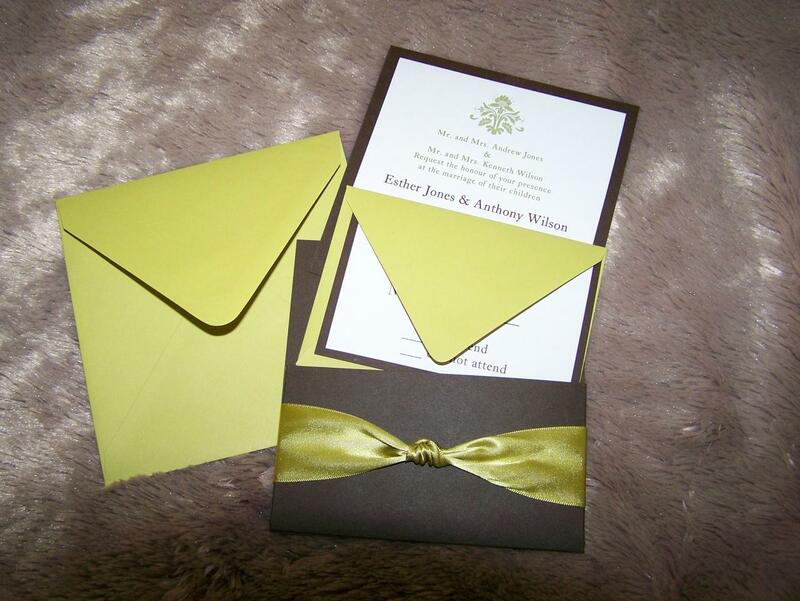 Please note that the prices include the invitation style (with pockets, pochettes or sleeves and ribbon) the RSVP card RSVP envelope and mailing envelope. 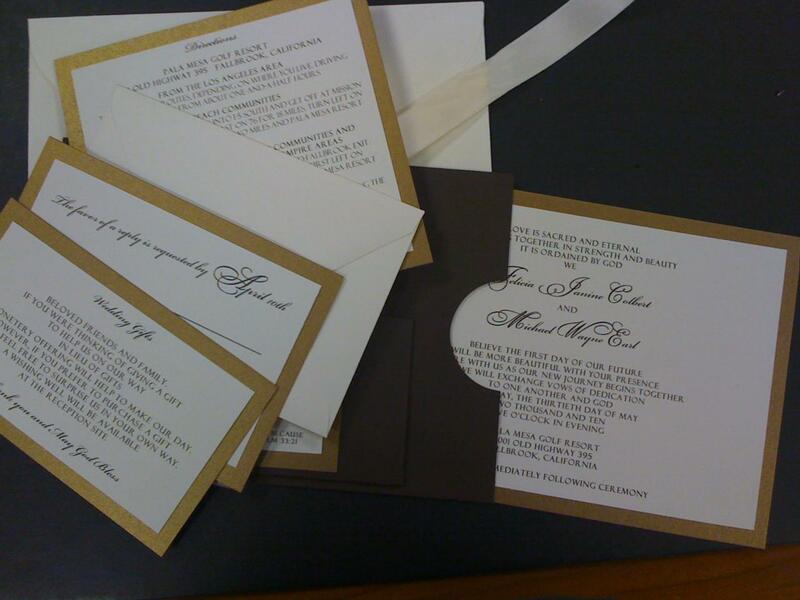 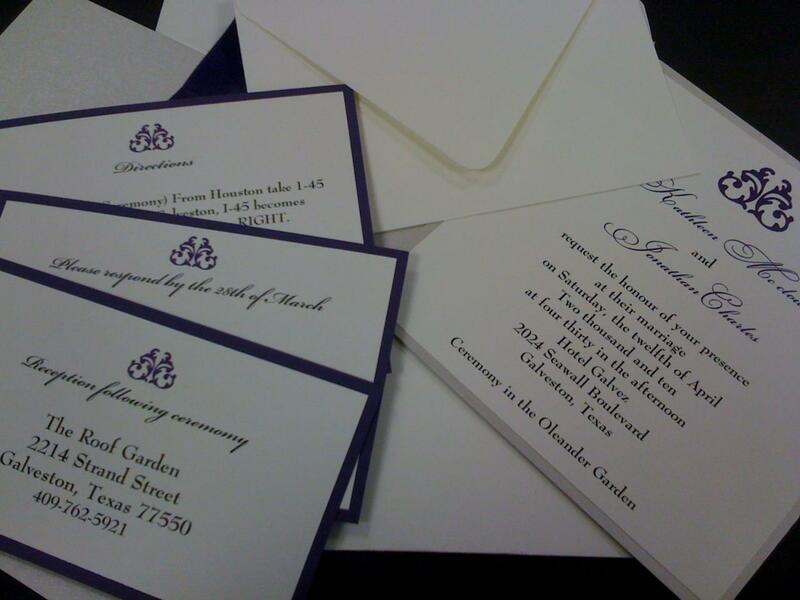 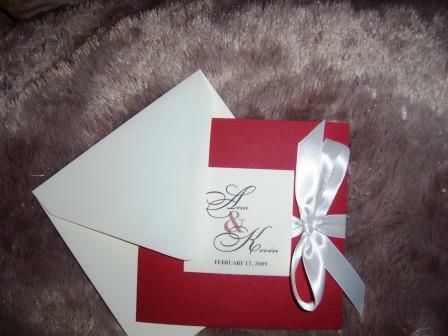 Additional cards are available (reception, accommodations, directions or wedding gift information) for .50 cents each. 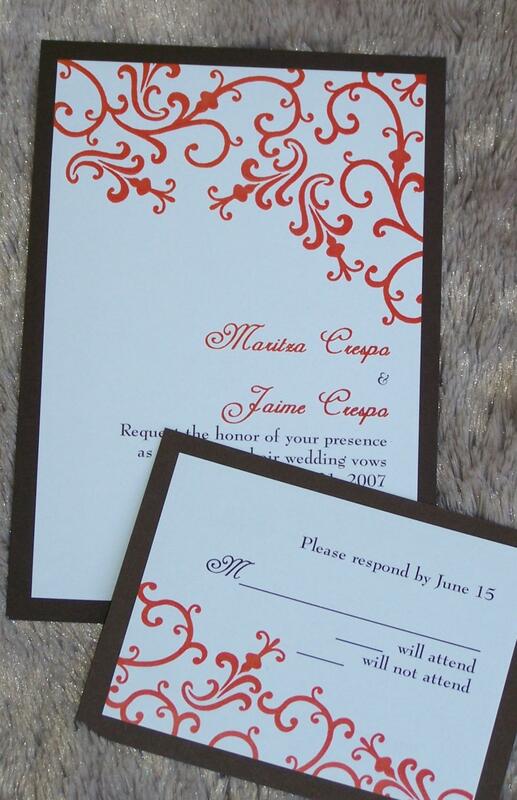 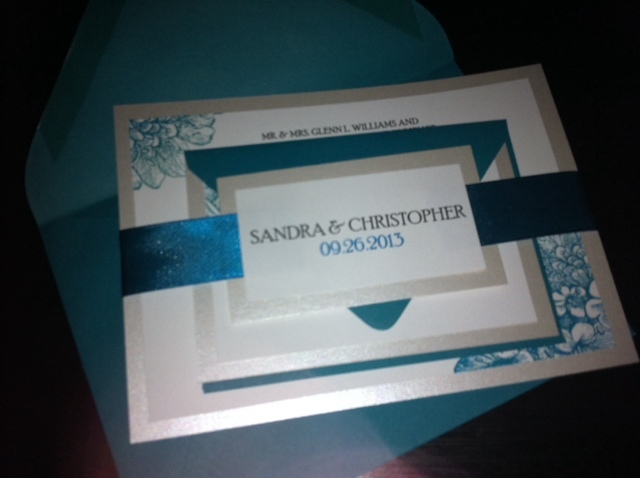 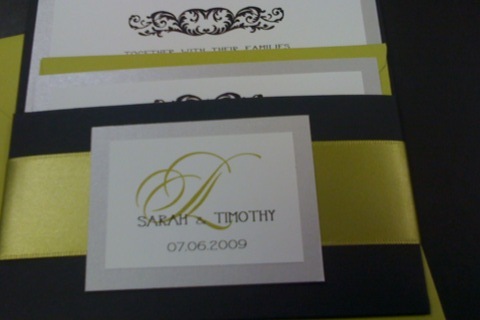 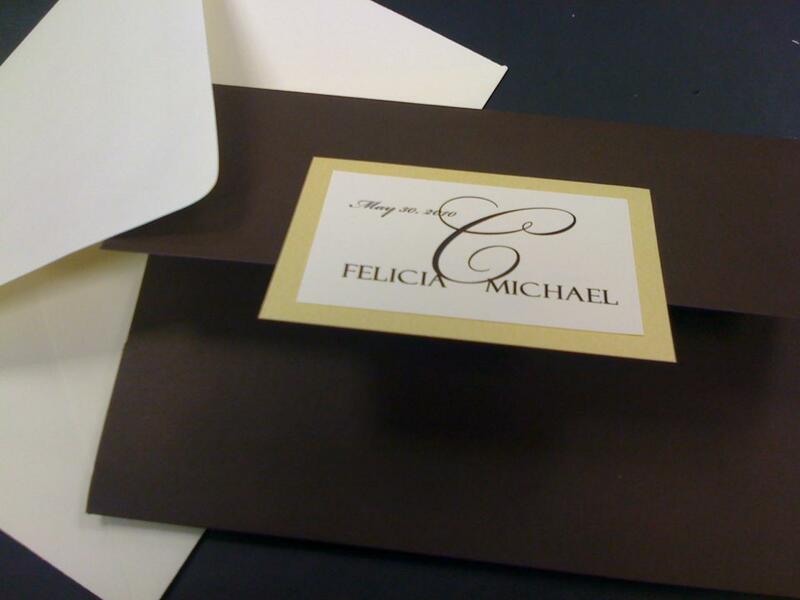 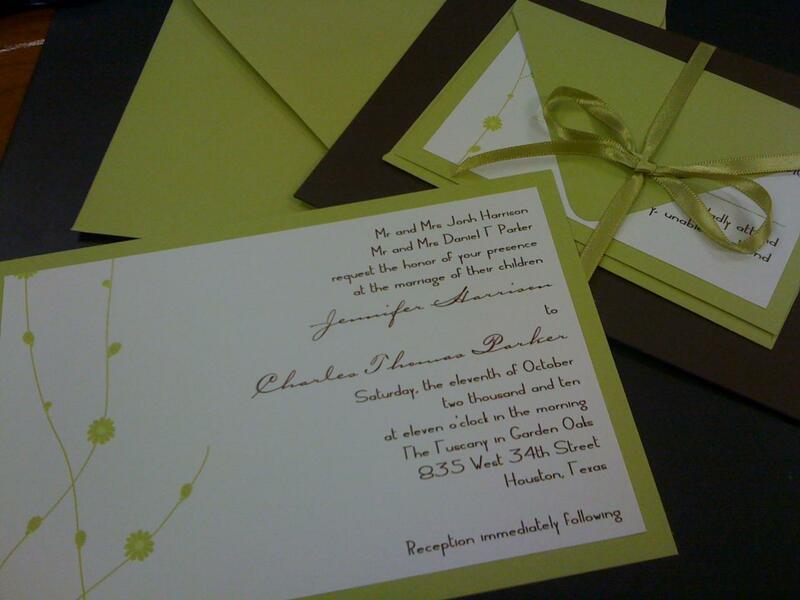 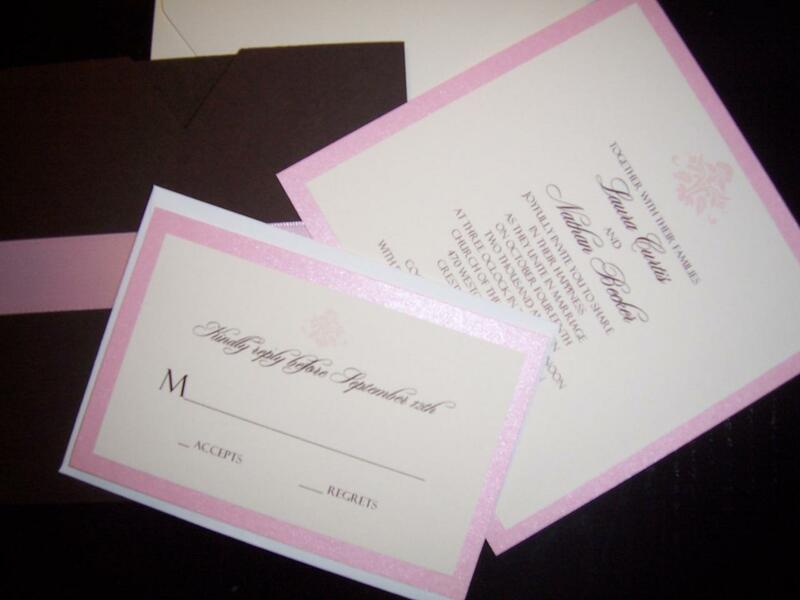 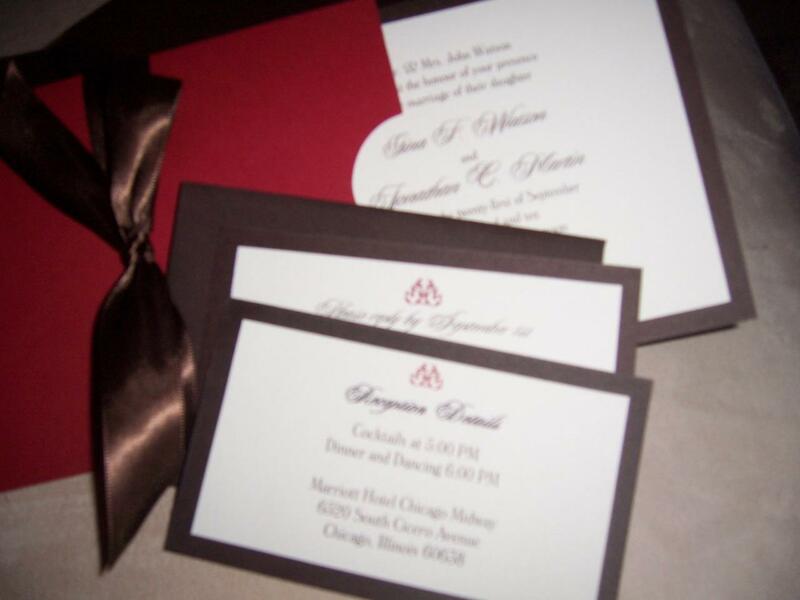 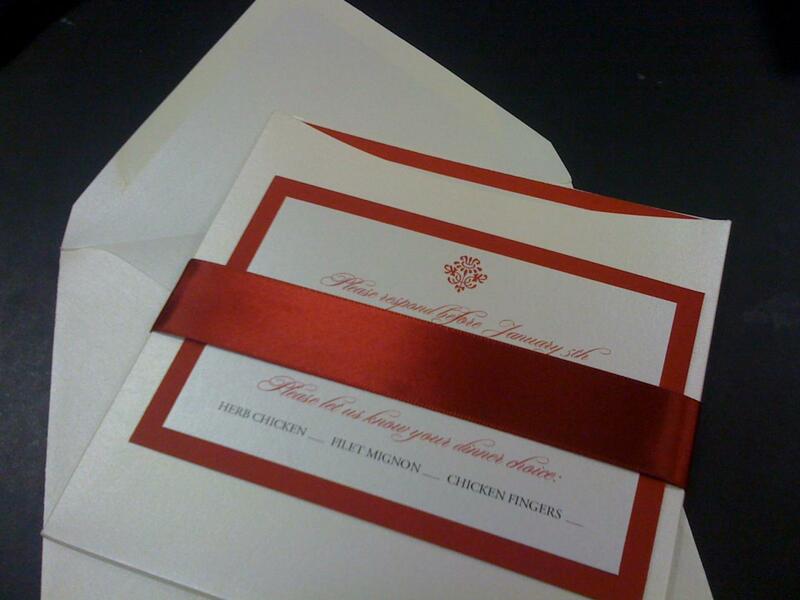 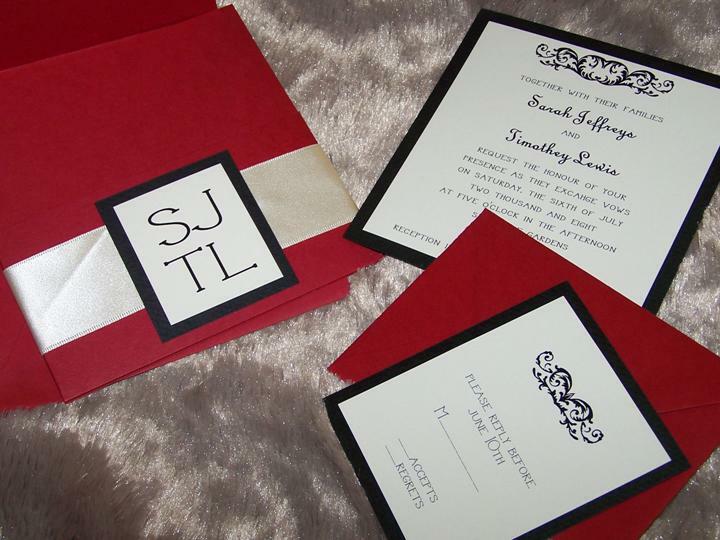 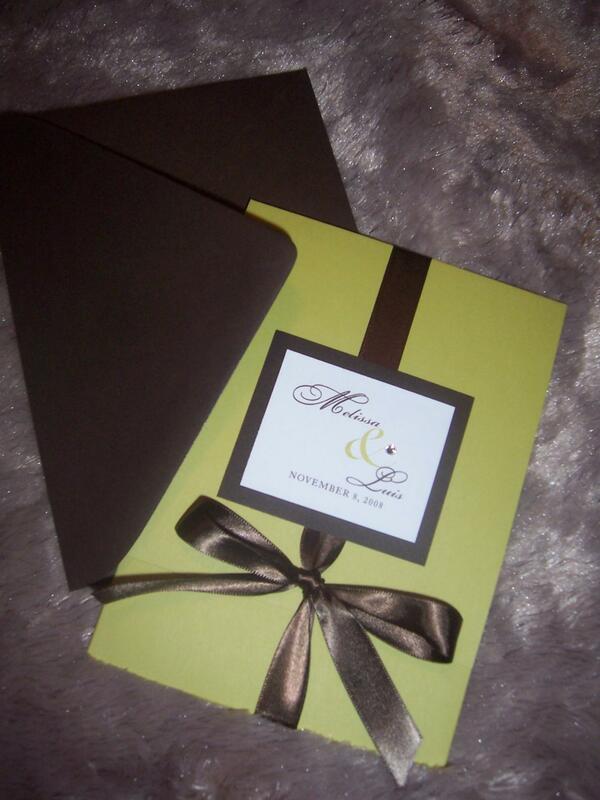 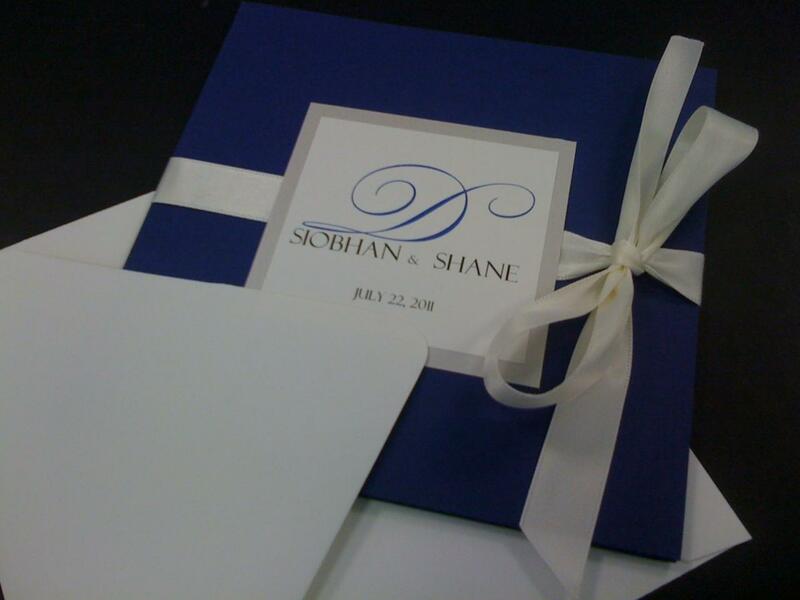 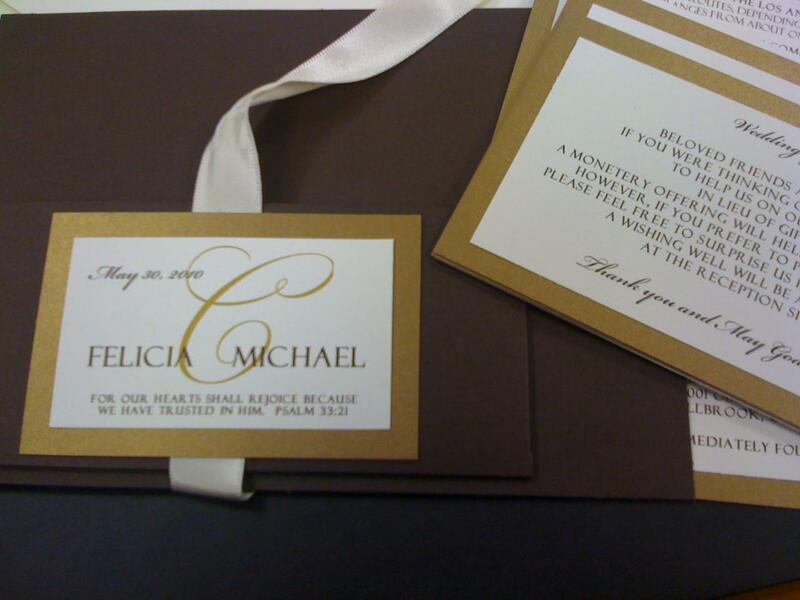 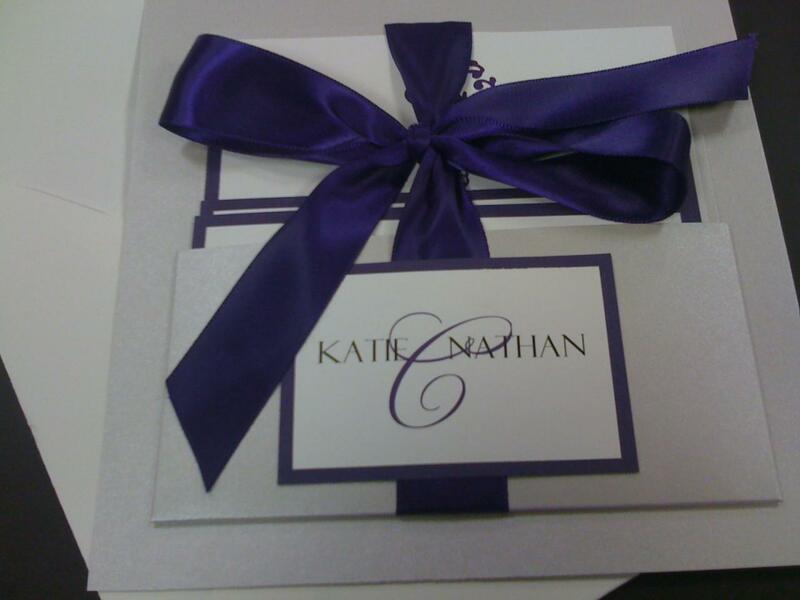 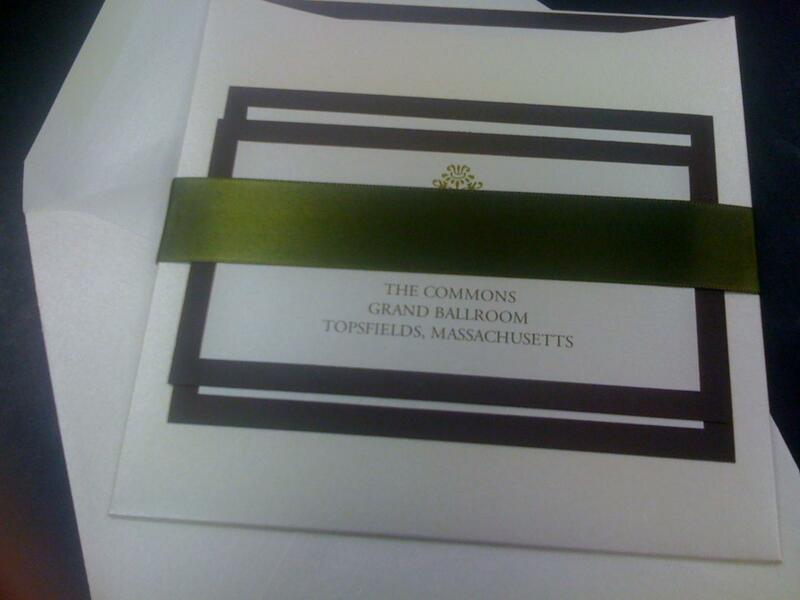 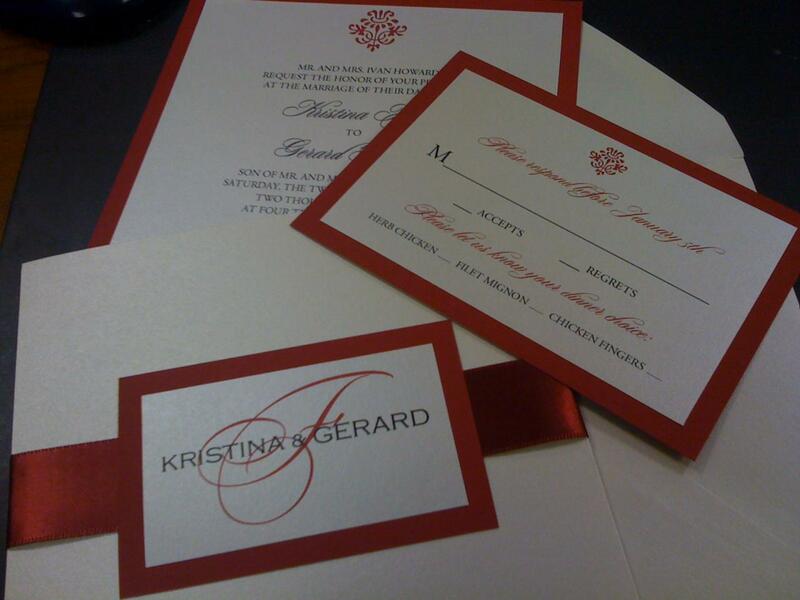 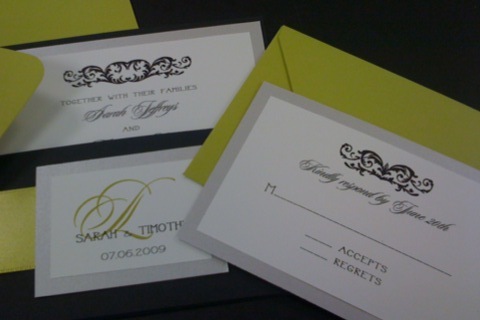 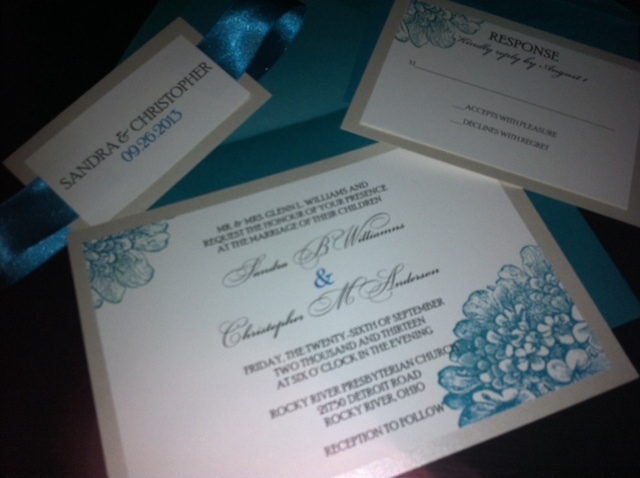 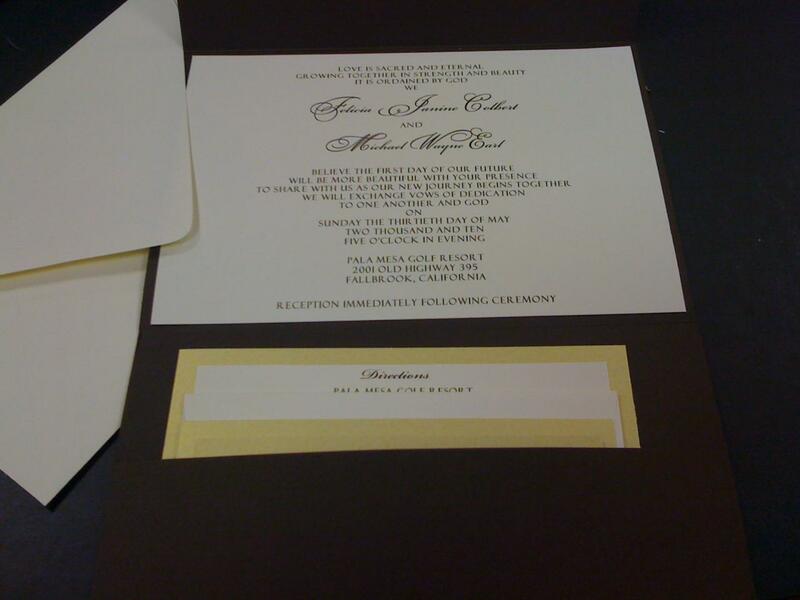 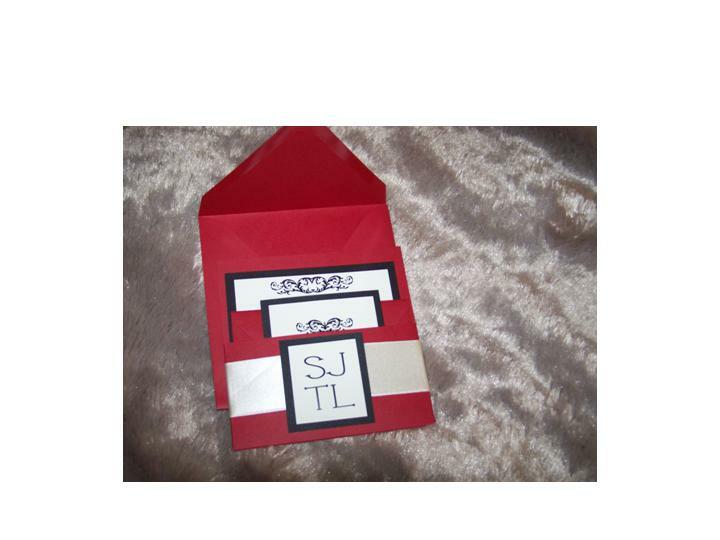 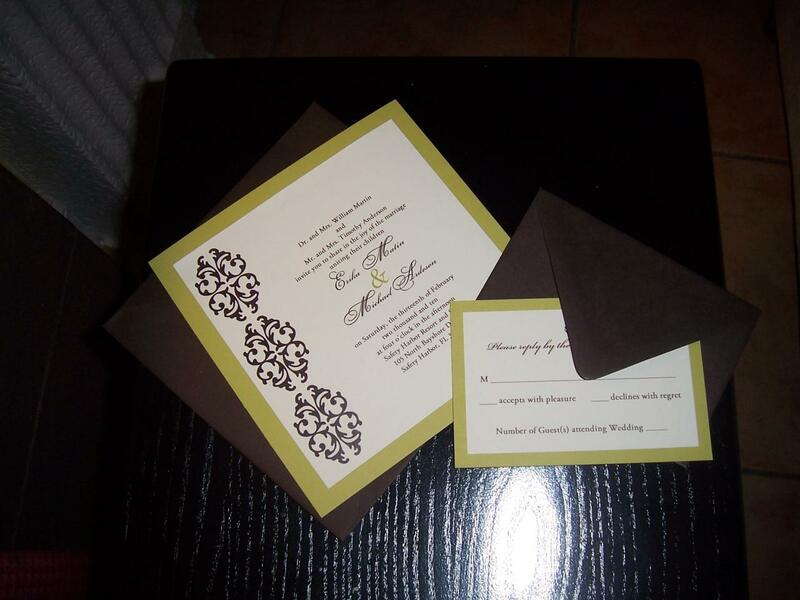 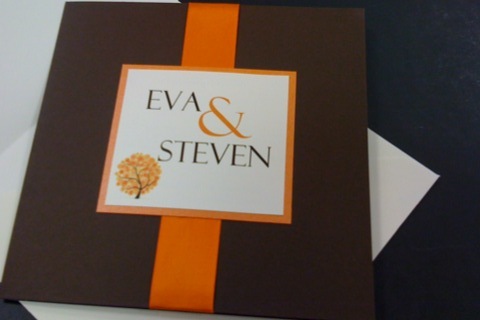 shimmery envelopes or cardstock on invitations that are not already displayed this way can change the price. 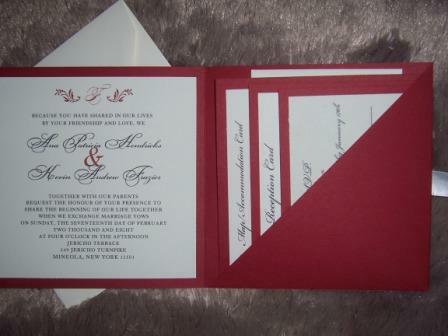 Images displayed on this web site are the sole property of Paperworks by Edith. 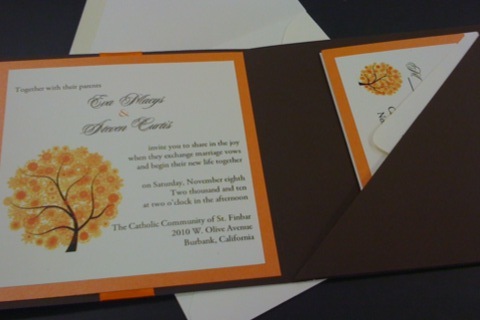 IMAGES MAY NOT BE REDISPLAYED ON ANOTHER WEB SITE WITHOUT PERMISSION OF PAPERWORKS BY EDITH. 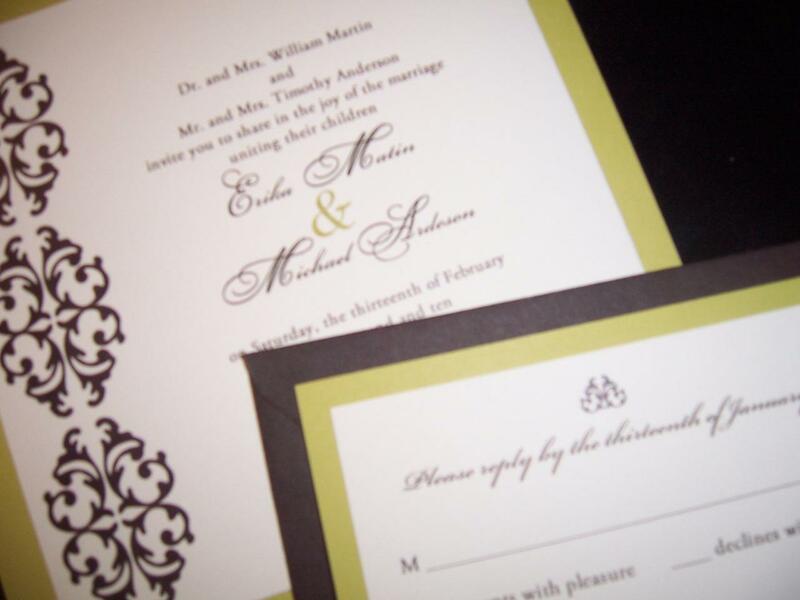 Contact the photographer if you wish to obtain a reproduction of an image or if you wish to obtain permission to redisplay an image on another web site. 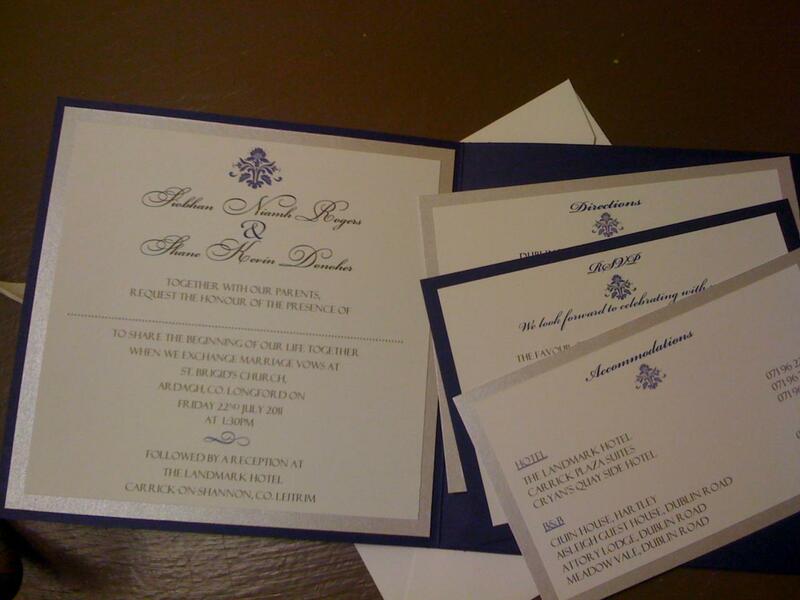 Feel free to email me with any questions! 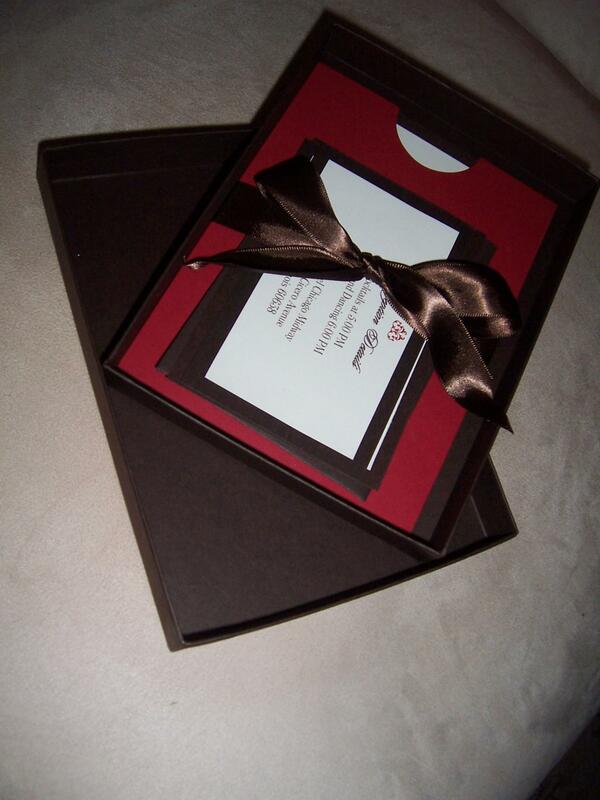 I will work with you and want to make this a great experience. 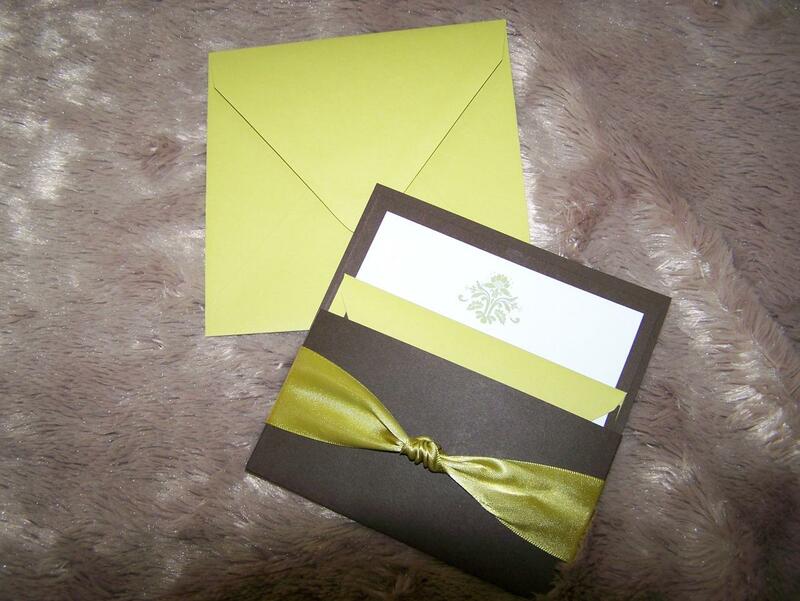 After all, this is a special time for you.